The Universidad de Salamanca (USAL), founded in 1218, is the oldest university in Spain. It is world-renowned for its specialization in the teaching of the Spanish language, making it ideal for study abroad students. The university buildings are spread amidst the golden sandstone cathedrals and cobblestone streets of Salamanca--a quaint, walkable, college town. Some of the greatest names in Spanish literature and humanism appear on USAL's list of past students and professors, including Miguel de Cervantes, Antonio de Nebrija, and Miguel de Unamuno. USAL’s Cursos Internacionales department, established in 1929, has a large offering of Spanish language and culture courses for foreign students. ISA students in Salamanca can take courses in English and Spanish with other international students through Cursos Internacionales or with local students in regular degree programs at the university. USAL is fully accredited and recognized by the Spanish Ministry of Education (Ministerio de Educación y Ciencia). Open to students of all language levels, you will rapidly improve your Spanish language abilities in this focused, intensive program. Beginning level courses focus solely on language acquisition while intermediate, advanced, and superior level courses expand on Spanish culture in addition to grammar. All students are required to take a Spanish language placement exam upon arrival in Salamanca. This exam will determine your language level and course selections are not confirmed until the results are available. Classmates are international students from all over the world. All classes are taught by Universidad de Salamanca faculty in the Cursos Internacionales department. Students can participate in an Intensive Month program before this program begins for an extra cost. Please contact ISA for more details. A Spanish student visa is required for programs over 90 days and obtaining one may require out of state travel. Please contact your Site Specialist for more information pertaining to the process of acquiring a Spanish student visa. Beginning students take all four beginning-level courses listed below. Intermediate, advanced and superior students take a required Spanish Language course, plus two to three courses selected from the list below, each from a different category. Gloria Trueba Garcia is a Santander native who spent part of her youth in Germany. Upon graduation, she moved to Salamanca to study German/English translation at the Universidad de Salamanca. After studying abroad in Dublin, she worked in Scotland, England, and Ireland. She started working for ISA 11 years ago in the ISA Salamanca office. After a few years there she moved to her hometown Santander to be the Resident Director there. 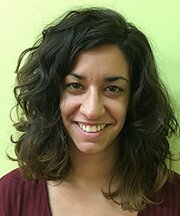 She also was the Resident Director in our office in Brussels until she moved back to Spain to be the Director of the office in Madrid. She is now living in Austin and has joined our team here. She loves travelling, puzzles and going on long walks with her puppies. Originally from Cuenca, Spain, Carmen attended the University of Salamanca. There she obtained degrees in Art History and Pedagogy. Before ISA, Carmen got involved with study abroad arranging cultural activities and guiding tours for international students. Carmen joined ISA Salamanca in 2001 and worked there for almost six years before becoming the Santander and Bilbao Resident Director until 200. She then returned to ISA Salamanca to lead the office there. Her great knowledge of Spanish history and culture makes her an important part of the ISA program in Salamanca. Carmen's cheerfulness helps to create an easy-going environment with ISA students. She is dedicated to making ISA students' experiences in Salamanca rewarding. Carmen enjoys traveling, reading, and spending time with her family and friends. Beatriz was born and raised in Salamanca, where she studied Psychology. After finishing her degree, she worked for two years in Mérida (Extremadura) with people with intellectual disabilities, developing projects focused on facilitating their entrance into the workforce. In 2011, she returned to Salamanca and joined the ISA Salamanca team. What she likes most about her job is the direct contact with students, getting to know them and helping them as much as possible so that they fall in love with her hometown, Salamanca! Bea loves to read, travel, and spend time with her family and friends. 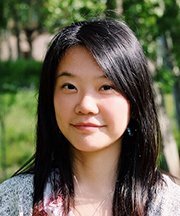 Originally from Chengdu, China, Cristina came to Spain in 2013 to do her Master's degree in European Studies at the University of Sevilla. 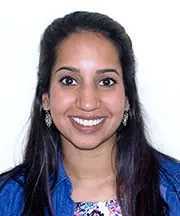 In April 2014, while studying, she did an internship with ISA Sevilla. 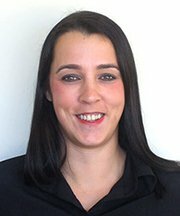 She then joined the ISA Salamanca team in January of 2015. 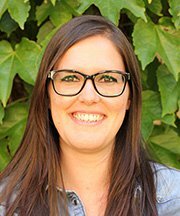 Cristina enjoys working with international students and strongly believes that Spain is an ideal study location for international students academically, economically, and professionally, both at the present moment and for the future. Cristina is eager to help students enrich their study abroad experience and is thrilled to be part of the ISA Salamanca team. In her spare time, Cristina loves drawing, dancing, writing, and reading. 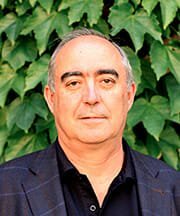 Juan finished his studies at University of Salamanca's school of Philology in 1985, and worked as a professor of Spanish as a Foreign Language at Cursos Internacionales at USAL. During his time at the university, he traveled the world to places such as Belgium, Iceland, Brazil, Romania, Denmark, and France to give lectures and work with foreign universities to improve classroom instruction of Spanish. He has also published many articles in academic journals and books dealing with Spanish as a foreign language. Having taught students from around the world as a professor at the University of Salamanca, he brings great enthusiasm and knowledge to ISA. Juan's love for the Spanish language, teaching, and other cultures can truly be seen in his relationship with the students. 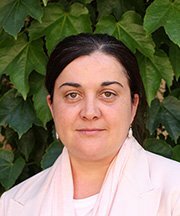 Originally from Talavera de la Reina, Natalia's passion for foreign languages led her to complete a degree in Italian philology at the University of Salamanca. After spending a summer in Sicily, she came back to do her first Master's degree in Creative Literature, during which she published a collective book with her teachers and partners. She has a second Master's degree in Literary Translation. She also speaks English and Catalan. Natalia enjoys leading ISA students in activities such as language workshops and crafts, as they are a way to facilitate communication and build relationships. Natalia loves traveling, cooking, and writing. In her free time she reads her own poems at different open mic venues located throughout the city. Roberto de la Calzada Cuesta is originally from Salamanca. He has a technical degree in Finance Administration and another in Business Studies from the University of Salamanca. He spent six months in Wales where he studied English and worked with international students. He also spent that time traveling around the UK, where he fell in love with its history, culture, and beautiful landscapes. He loves that his job allows him to learn about different cultures and be surrounded by great coworkers. Roberto's hobbies include travelling, watching movies, and getting together with his friends and family. 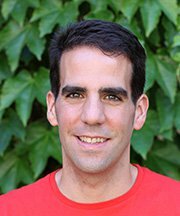 Born and raised in Salamanca, Rodri attended the Superior School of Tourism in Salamanca and completed advanced studies at the University of Salamanca. Rodri's love for international education was solidified while studying abroad on programs in London and Dublin. 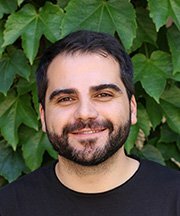 He entered the field working at a travel agency and then became the coordinator of cultural activities and excursions at Cursos Internacionales of the University of Salamanca. Afterward, he began working for ISA just for one summer…but fifteen years later he is still here! Rodri is a huge fan of the Real Madrid football club and enjoys running, watching movies, spending time with friends and family, and traveling as much as he can. Living in ISA housing will give you the opportunity to experience aspects of the Spanish lifestyle that are inaccessible to the average visitor. Uncovering the uniqueness of your neighborhood and the surrounding areas will help you to feel right at home. No matter which type of housing you choose, you will have a short commute to class. Travel times to the various university buildings generally range between 15 and 40 minutes depending on housing and class locations. With an open and adaptable mind the experience of living in another culture can be highly rewarding. We strive to match your housing preferences with our available accommodations. However, housing preference requests cannot be guaranteed. Homestays are best if you are seeking full linguistic and cultural immersion during your time abroad. Each host family has been carefully selected by ISA's resident staff in order to best accommodate your needs and to ensure a comfortable living situation. Homestays provide three meals a day (except on ISA excursion days) and laundry service once a week. You will typically share a room with another ISA student of the same gender. Single rooms may be available for an additional fee. The student residence (residencia in Spanish) is similar to a small dorm and is assigned on a first-come, first-served basis. The residencia houses Spanish and international students, giving you the opportunity to meet Spaniards and practice your language skills. Three meals per day are included, as well as laundry service once per week. Students will share a room with another ISA student but have the option of paying extra to secure an individual room. A $500 housing deposit is required from students choosing this option. ISA may retain some, or all, of the housing deposit in the case of damage to property. 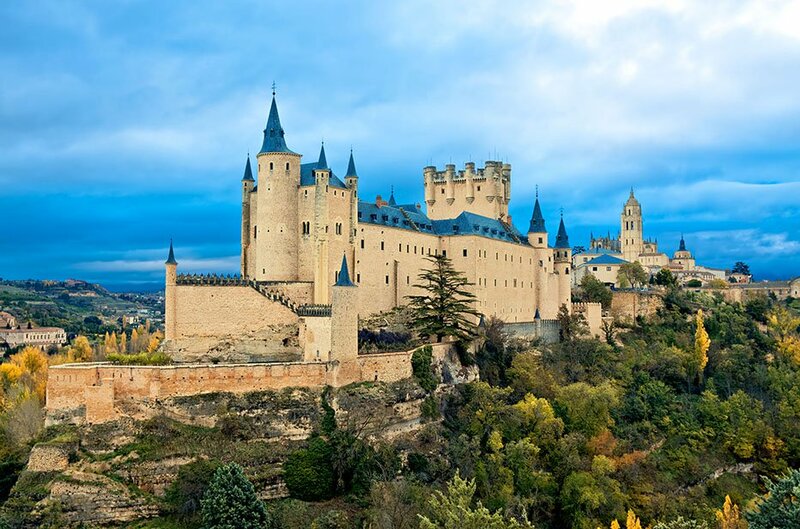 ISA excursions allow you to explore the diverse, distinct, and gorgeous landscape of Spain (and potentially surrounding countries) that you may not have the chance to visit on your own. While abroad, you will have the chance to go on one weekend trip, one day trip, and another possible overnight trip to the following destinations. 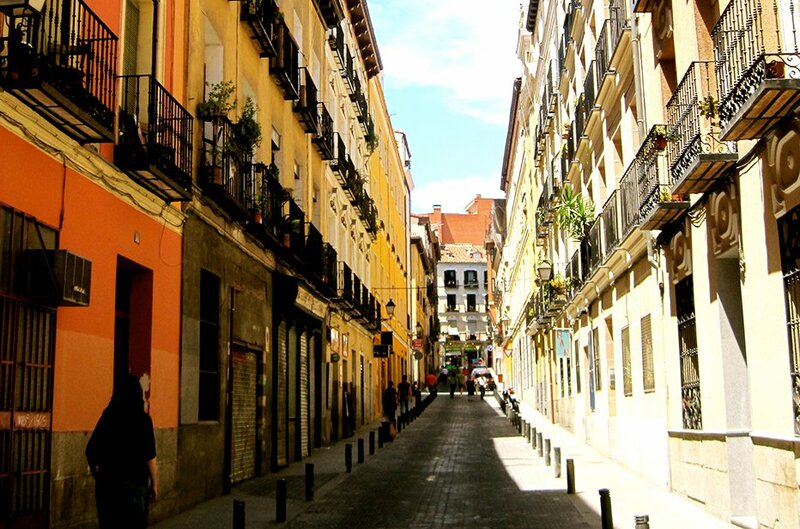 Madrid, Spain’s capital, will be your first taste of Spanish culture while also being introduced to key information about health and safety through the Bridging Cultures Program. With visits to the Puerta del Sol, the Royal Palace, Plaza Mayor, and more, you will be able to expand your knowledge about Spanish history, culture and politics. You will visit the beautiful El Sardinero beach and walk along the Paseo de Pereda, the main boulevard. You will then visit the beautifully-preserved city of Santillana del Mar where you will be enchanted by the cobblestone streets and medieval architecture. 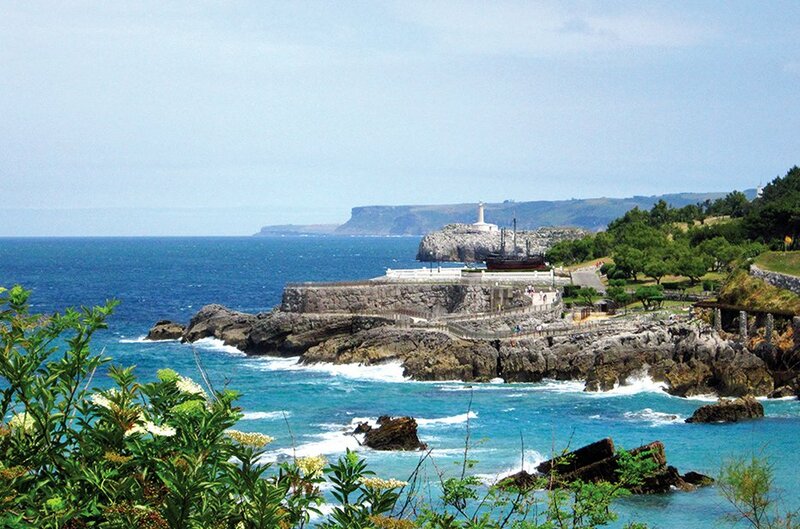 Upon return to Santander, a stroll to the Magdalena Palace for a dramatic view of the bay will finish the trip. 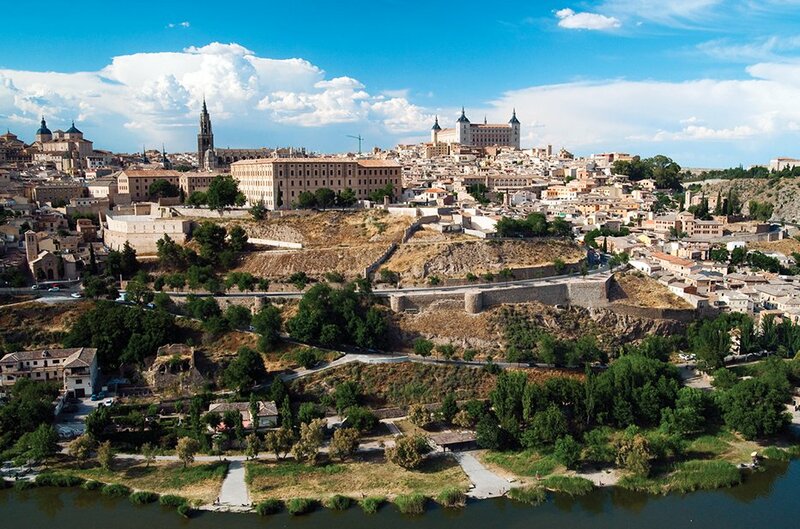 As the second stop of the Bridging Cultures Program and a UNESCO World Heritage Site, your visit to Toledo will begin with a panoramic bus tour of Toledo's unique hilltop then will continue on to the monastery of San Juan de los Reyes, El Tránsito, Santo Tomé Church, and the Cathedral of Santa Maria.